These are a favorite at my house with everyone! We will buy a bag of Hot Boiled Peanuts when we drive past a road side stand and snag some fresh produce. It is even nicer to be able to make them whenever the mood strikes. All it takes is some Green “raw” peanuts, salt, water, and a little bit of hot sauce. Oh, and patience. They do take a while to cook, but that is why the crock pot comes in handy. 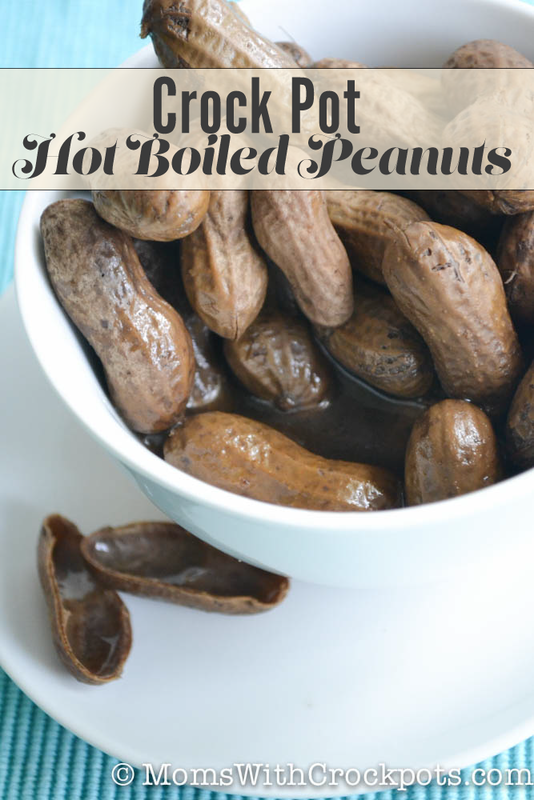 Dump peanuts, salt, and jalapeno in large crockpot and cover completely with water. Cover, Turn on high, and let the cook. Depending on the crockpot these can take 12 hours to cook. I always check the tenderness to see if they are the right consistency around 10 hours. Occasionally I will let them cook all day, turn them off and let them sit in the brine overnight, then reheat the next day to finish. They turn out amazing! 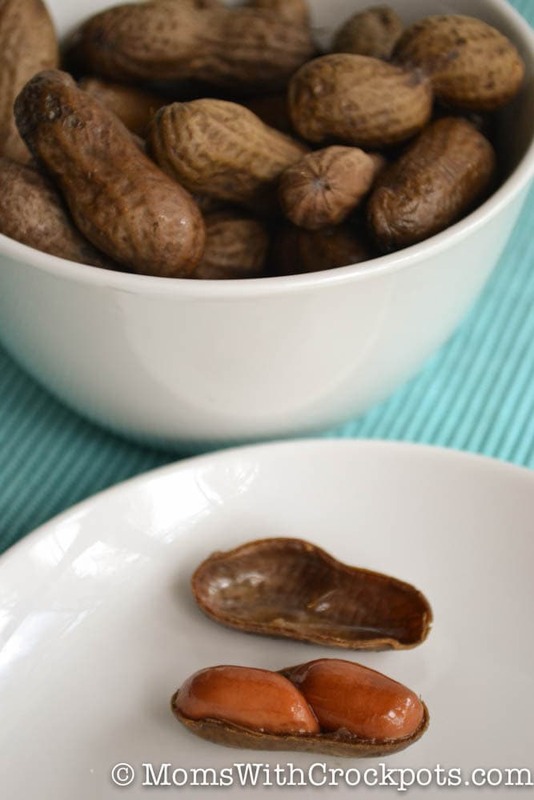 When I lived down south I ate boiled peanuts all the time! I always looked forward to getting them. Now I live up north and they are nowhere to be found. I will have to give this recipe a try. Thank You for bringing back good memories.